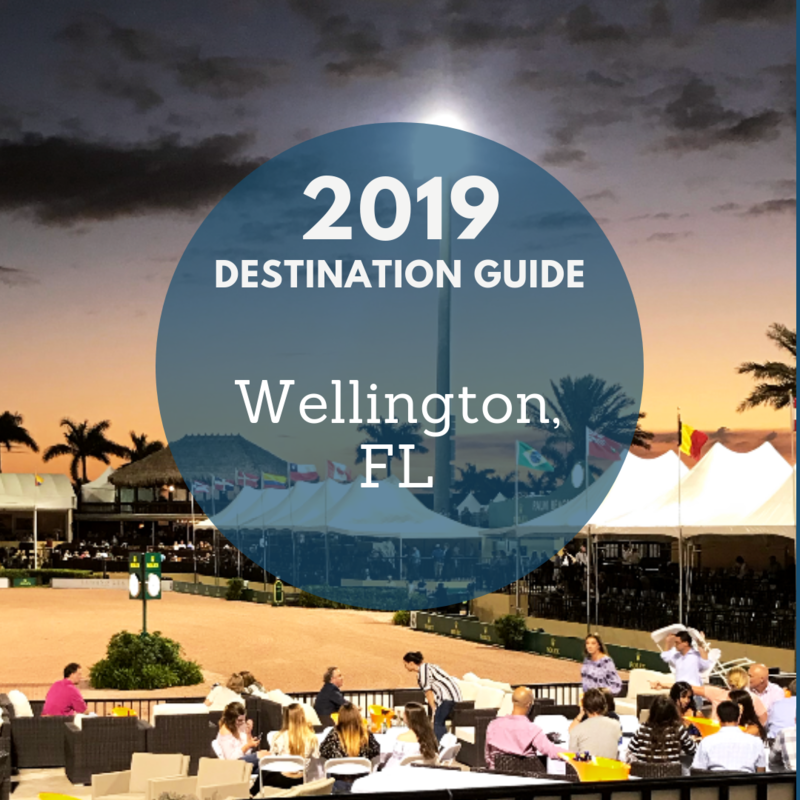 With the start of the new year comes the start of the Winter Equestrian Festival (WEF) and the Adequan Global Dressage Festival (AGDF) in one of the BarnManager team’s favorite places: Wellington, FL! Agliolio – Agliolio’s pasta is made in house and, by our vote, is the best in Wellington! They also offer a number of gluten-free pasta options, delicious bread, tasty signature drinks, and even convenient carry-out for when you’re in the mood to carbo load at home. Check out www.Agliolio.com/menu. 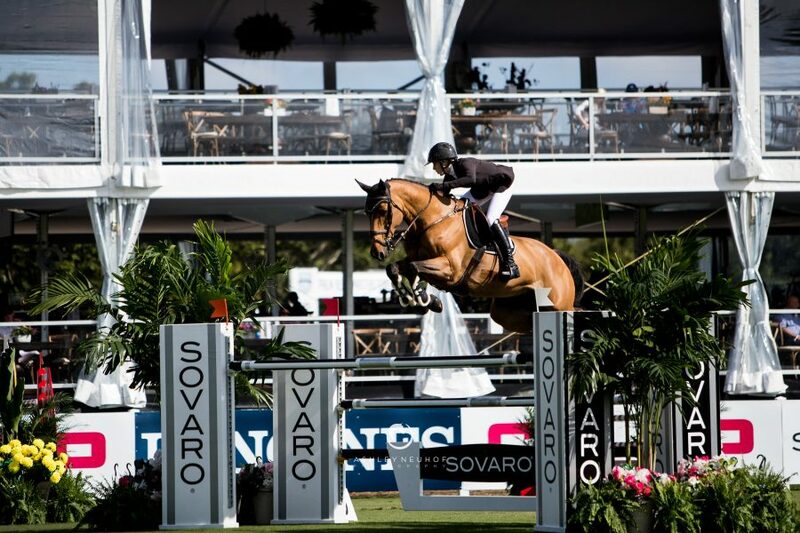 Buccan – While not located in Wellington, Buccan is a favorite for WEF and AGDF goers looking to enjoy an evening on Palm Beach! Buccan is known for its delicious small plates full of big flavor that range from warm octopus salad to spicy pork tacos. Buccan offers communal seating or individual tables, but be sure to make a reservation as the restaurant fills up quickly during the winter season! Visit www.buccanpalmbeach.com. 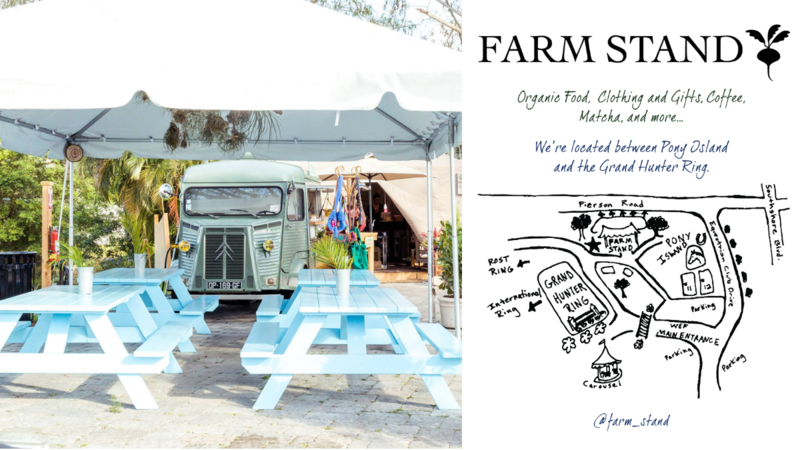 The Farm Stand – The Farm Stand is one of the newest food additions to the WEF showgrounds – and it’s one of the healthiest! Located on the walk between the E.R. Mische Grand Hunter Ring and Pony Island, The Farm Stand offers craft coffee from Pumphouse Coffee Roasters, plant-based cuisine and juices made by Meraki Juice Kitchen, and clean, nutritious food from Tess & Co. Visit www.farmstand-pb.com to learn more. Field of Greens – If you’re looking to grab a salad or smoothie on the go or for a quick lunch, look no further than Field of Greens. The Wellington location is just minutes from the show grounds, and packed with healthy options including acai bowls, protein shakes, and juices in addition to the delicious salads! View the full menu at www.fieldofgreensonline.com. 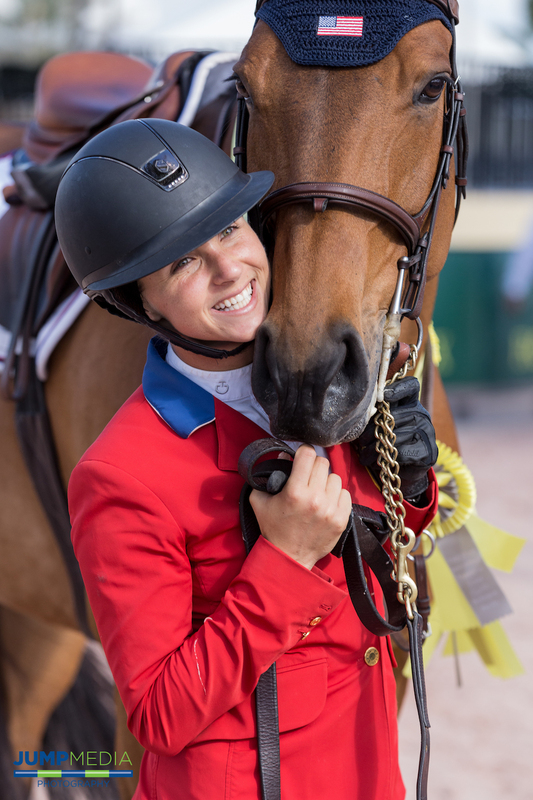 The Oasis Café, Tiki Hut, or Tito’s Tacos – There are a number of additional dining options located onsite at the WEF showgrounds for those looking to grab a quick burger, sandwich, salad, or taco while enjoying the show or before their next round. For salads, wings, burgers, and more, visit the Tiki Hut located next to the International Arena. For a wide variety of options for breakfast or lunch, visit the Oasis Café, located in the Vendor Village, and for Mexican cuisine, stop in to Tito’s Tacos, open Thursday through Sunday just across the bridge from the Tiki Hut. Oli’s Fashion Cuisine – Oli’s is a popular hotspot for horse show goers, located just a short drive from the show grounds. The menu features an array of beautifully presented entrees and salads, as well as flatbreads, sandwiches, and more. 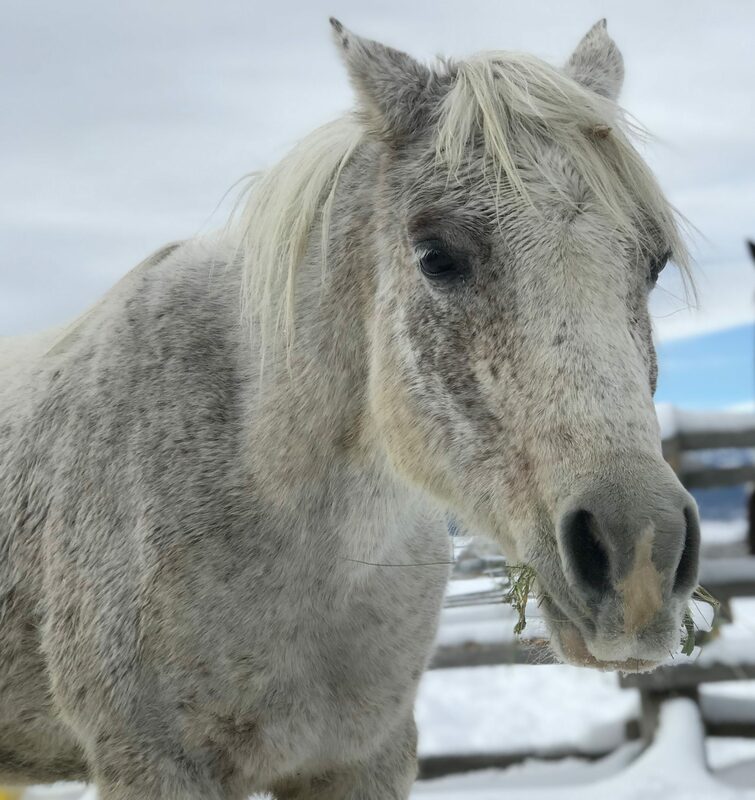 If you’re enjoying a Monday off from the horse show, consider Oli’s for a boozy brunch or an enjoyable evening with friends, as all bottles of wine are half-off on Mondays. Visit www.olisfashioncuisine.com. Watch the Horse Show of Course! 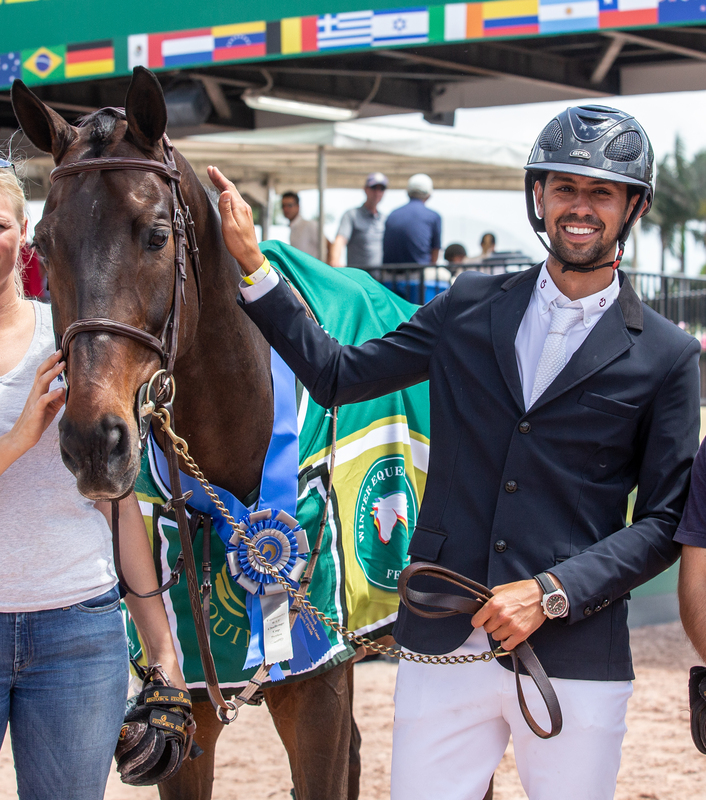 – WEF and AGDF run from January 9 through March 31, with a wide range of hunter, jumper, equitation, and dressage competition ongoing every Wednesday through Sunday. 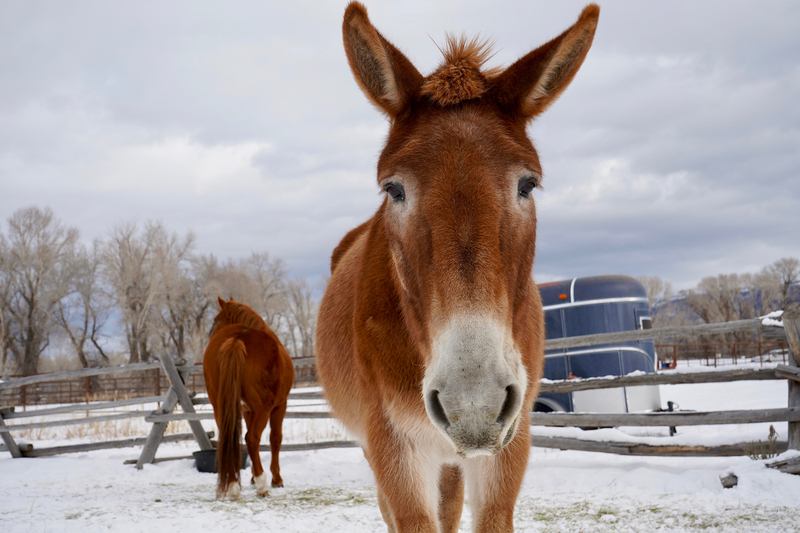 Admission is free each day with the exception of Friday nights at AGDF and Saturday nights at WEF. 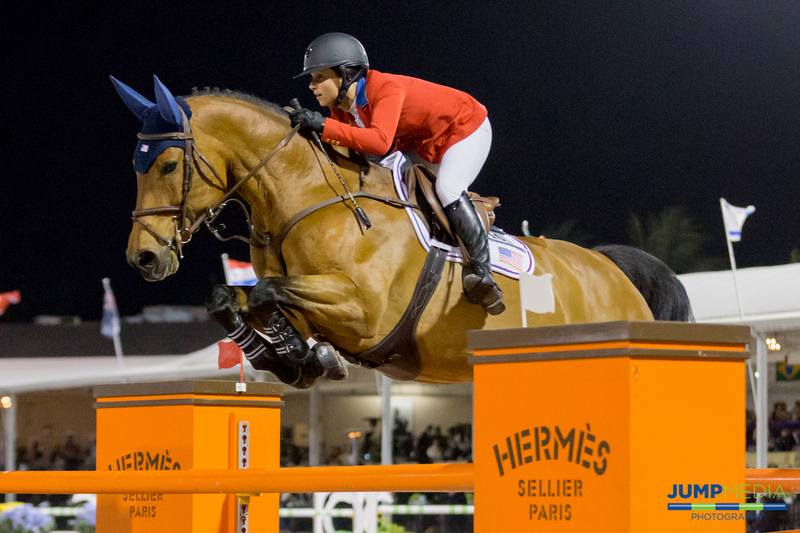 The International Ring lit up for Saturday Night is a sight that can’t be missed! 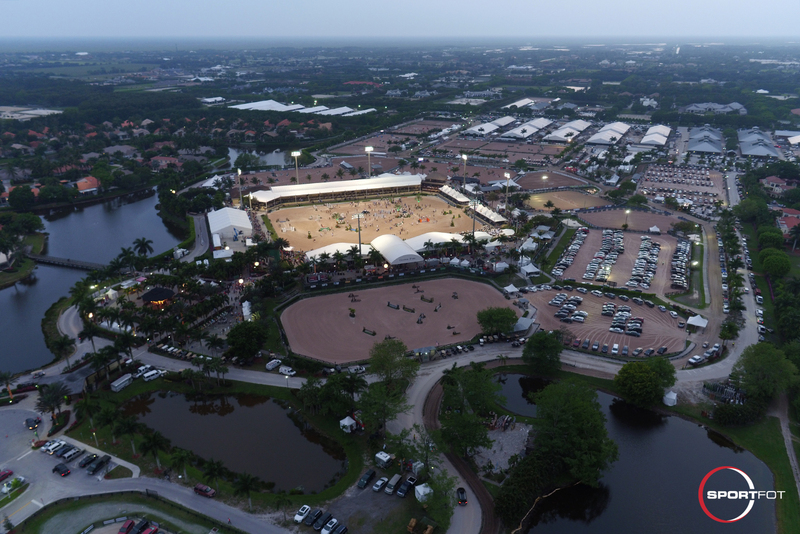 ‘Saturday Night Lights’ – Parking admission to WEF is charged on Saturday nights ($20/car, with free parking also available across the street at the AGDF) because it’s the most anticipated night of the week, ‘Saturday Night Lights’! 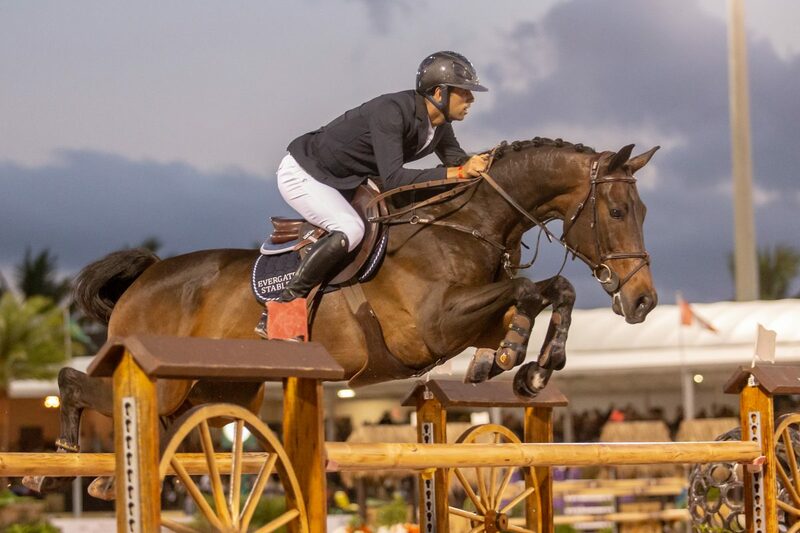 Throughout the 12 weeks of WEF, each Saturday night features a FEI-rated grand prix or a special, featured event, including the $75,000 Battle of the Sexes during the show’s opening week. Come early to enjoy the carousel, petting zoo, shopping, and dozens of food vendors offering delicious dinner options and treats ranging from kettle corn to crepes to cheesecake on a stick! 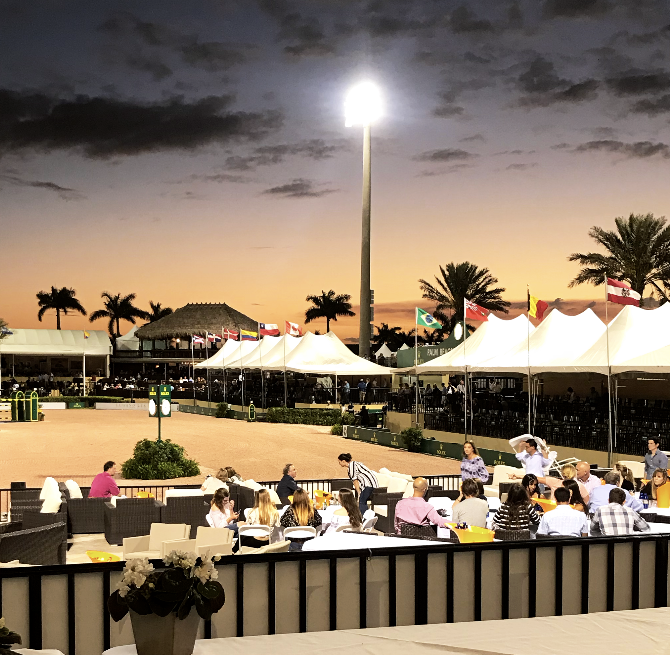 ‘Friday Night Stars’ Freestyle – Much like Saturday nights host WEF’s largest, featured events each week, Friday night is the night to be at AGDF! 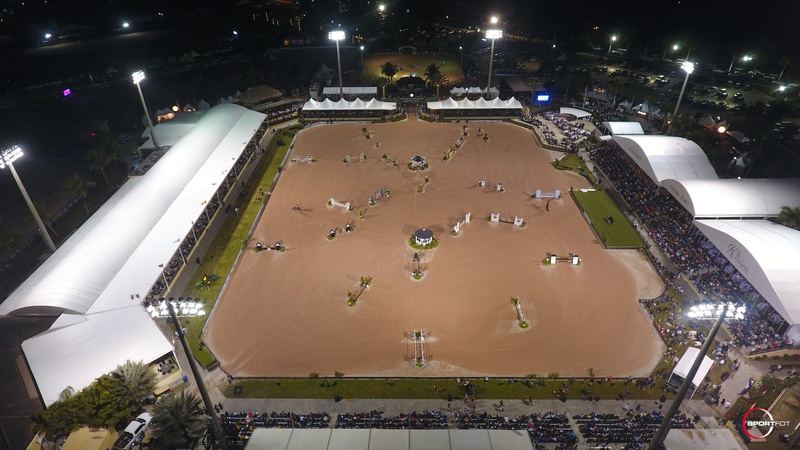 During Friday Night Stars spectators are able to watch some of the best dressage horses and riders in the world perform their freestyle tests! Find the full AGDF schedule online here at gdf.coth.com. 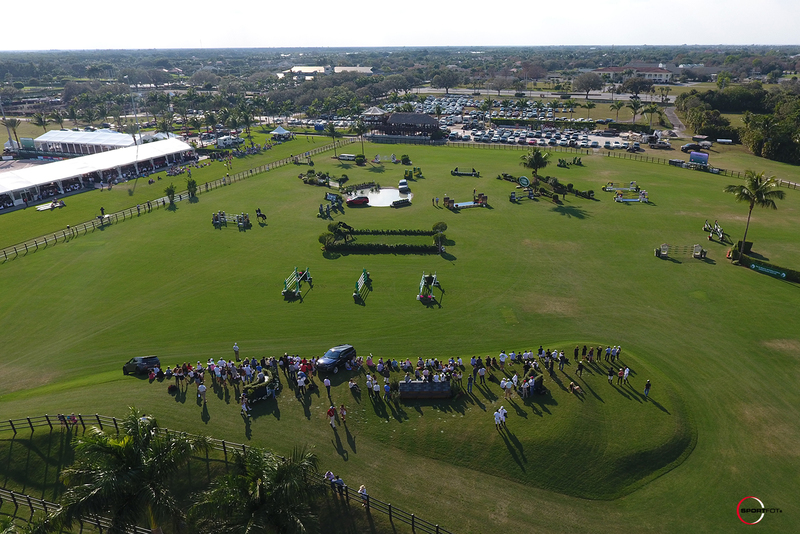 Go to a Polo Match – In addition to many of the world’s best hunter, jumper, and dressage competitors, Wellington, FL, hosts the finest international polo players each winter at the International Polo Club (IPC)! For a Sunday afternoon of high-level sport and high-level socializing, put on your Sunday best and head over to IPC for a match, beginning each week at 3 p.m. A wide variety of tickets, including brunch options, box seats, and more, are available for purchase online at ipc.coth.com. 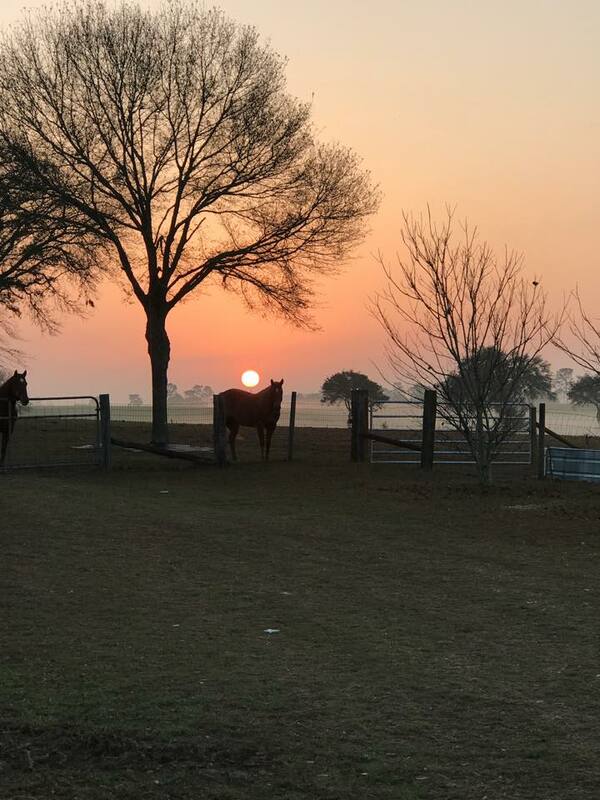 Go for a Drive – When you’re done at the horse show, continue down South Shore Boulevard or Pierson Road to take in some of the stunning properties and horse farms for which Wellington is known! 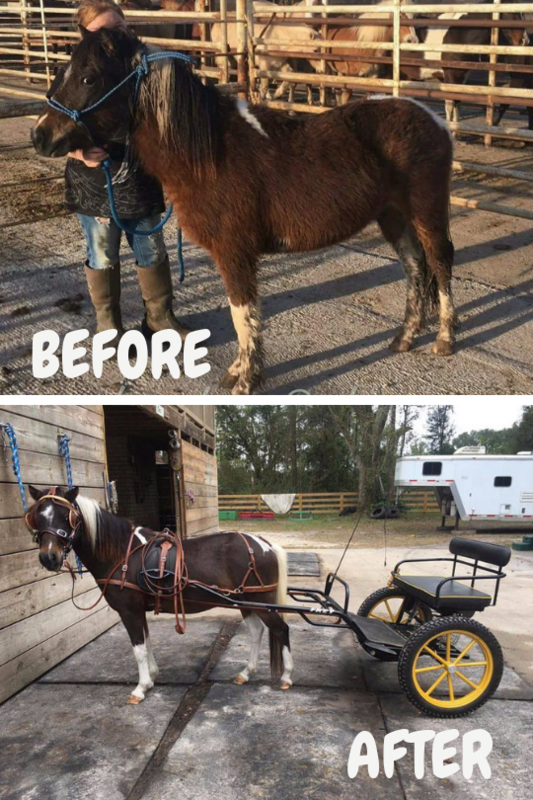 Dover Saddlery – A popular, nationwide source for equestrian tack, supplies, and apparel, Dover Saddlery opened a Wellington, FL, location in 2014, offering just about any and everything you may need from a tack shop. 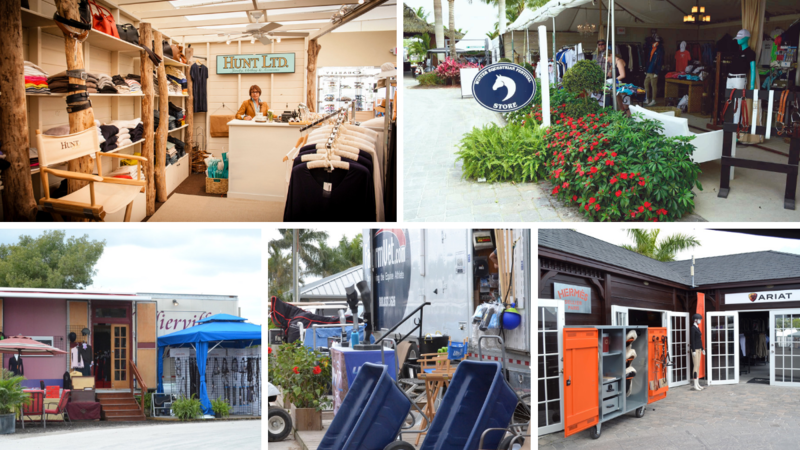 In 2018, they also unveiled a location onsite at WEF for even greater convenience – and for another place for us to spend lots of money on our horses! Visit www.DoverSaddlery.com for more information. Onsite at WEF – WEF hosts more than 100 food and retail vendors onsite each season in locations including Vendor Village in the middle of the showgrounds, Hunter Hill just above the E.R. Mische Grand Hunter Ring, the Shoppes at the International Club inside the large International Club, and more. 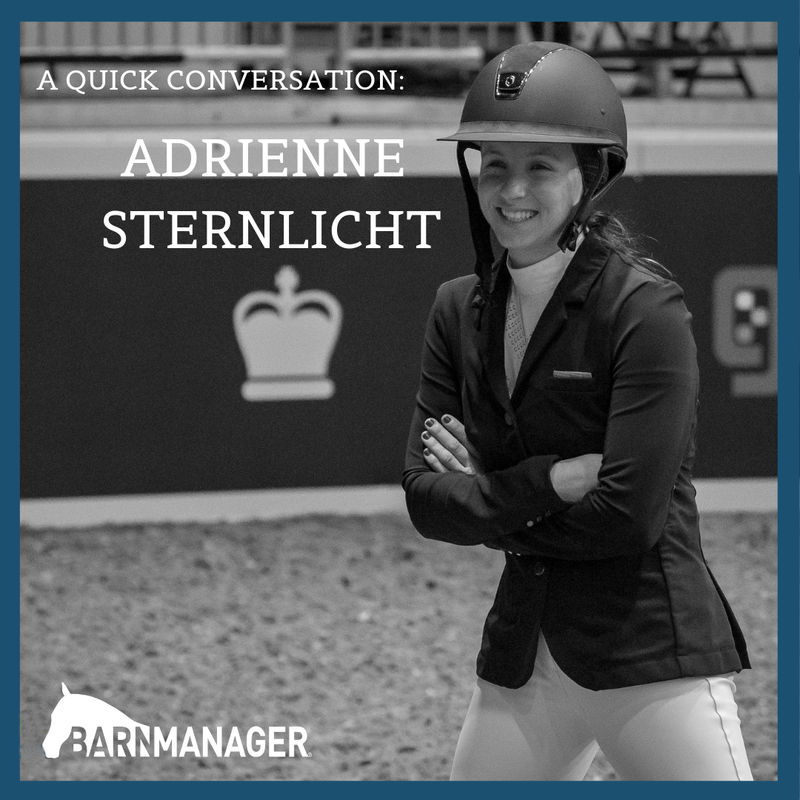 Be sure to check out some of our favorites including EquiFit, Equo, Hermès, Hunt Ltd., and Fab Finds by Sarah! The Tackeria – Located directly across from both WEF and AGDF, The Tackeria has been a Wellington equestrian staple for years! The spacious store offers not only tack and supplies, but also a large selection of equestrian gift items and home décor pieces. 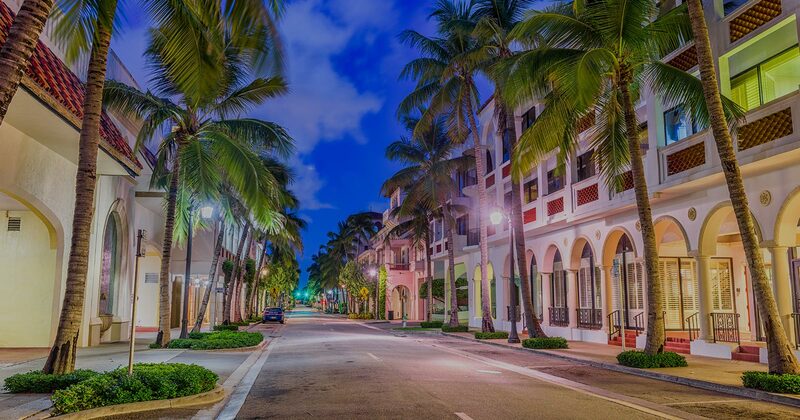 Worth Avenue – After you’ve visited Hermès at WEF, if you’re looking to continue your high-end shopping spree, be sure to continue to downtown Palm Beach to shop along the iconic Worth Avenue, home to unique boutiques, Chanel, Gucci, Jimmy Choo, Louis Vuitton, Salvatore Ferragamo, and much, much more. Find a full directory online at https://worth-avenue.com/. Have other Wellington favorites and recommendations that we missed? We’d love to hear your favorites in the comments! It’s about to be that time of year again: that time where we suddenly go from consuming approximately a dozen cookies a day and possibly one too many glasses of wine to vowing that we’re only eating kale salads and drinking green juice for the whole next week. 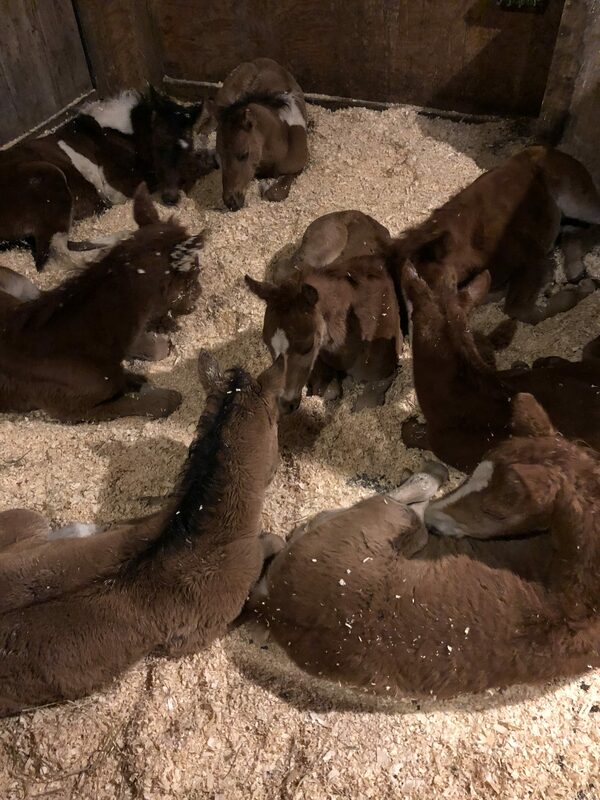 And also, we’re giving up the sleeping in and instead starting all of our days at 5 a.m. And we’re not buying Starbucks every day or any more pairs of breeches because 2019 is going to be the year we start really saving lots of money. Maybe that’s not quite accurate for you, but we can bet that you’ve been there too—looking back over what you did or didn’t accomplish in the past year and swearing that you’re going to do things differently in the year ahead! If you feel like you’ve been saying, “Now THIS year is really going to be my year,” every year since 2002 and nothing has changed – or even if you feel like 2018 was a really great year, and you’re on exactly the track that you want to be on – we have a few tips that could help you accomplish your goals in the year ahead and make 2019 one of your best years yet! It’s said that “if your dream doesn’t scare you, it isn’t big enough,” and we agree that it’s important to set big goals and to have high aspirations. However, you also want them to be realistic and attainable so that you don’t get discouraged on your way to achieving your goals and dreams! 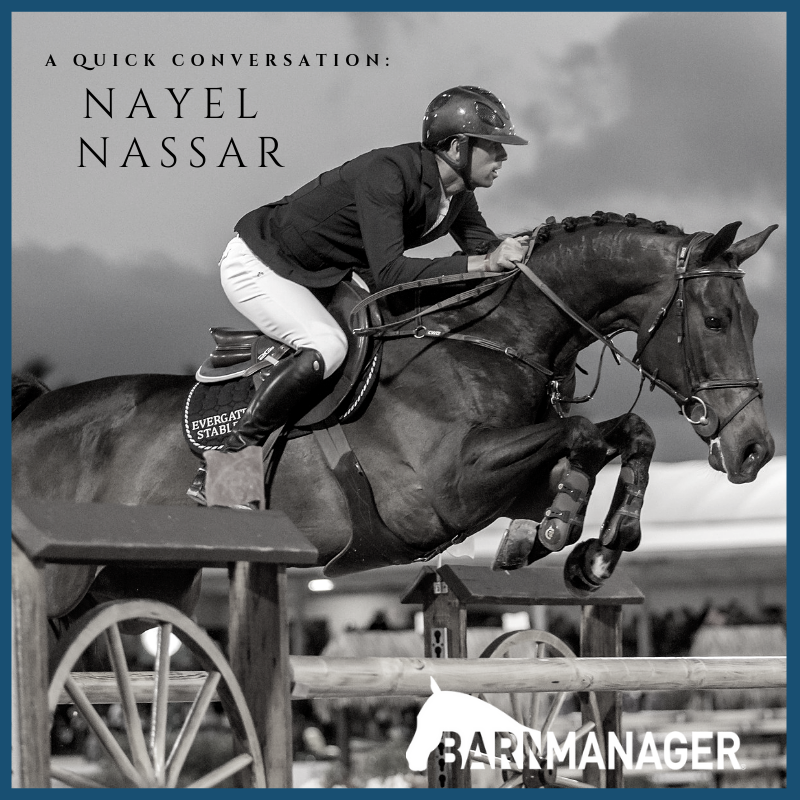 If you’ve been competing in the 0.80m jumpers, odds are that it is not realistic or attainable to make your goal competing on the same horse in the 1.40m in 2019. Instead, your S.M.A.R.T. 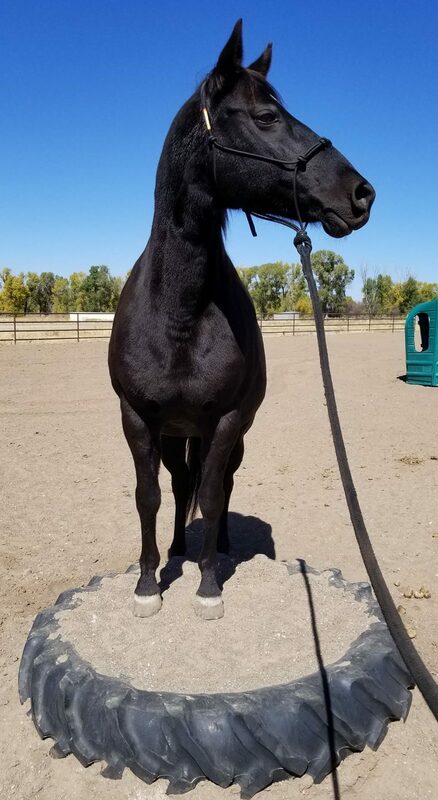 goal may be something like: “Move up to the 1.10m on Sherlock by the end of the Vermont Summer Festival.” This gives you a very clear objective and a timeframe to aim toward. 2. Develop an action plan by breaking your large goal down to smaller steps. 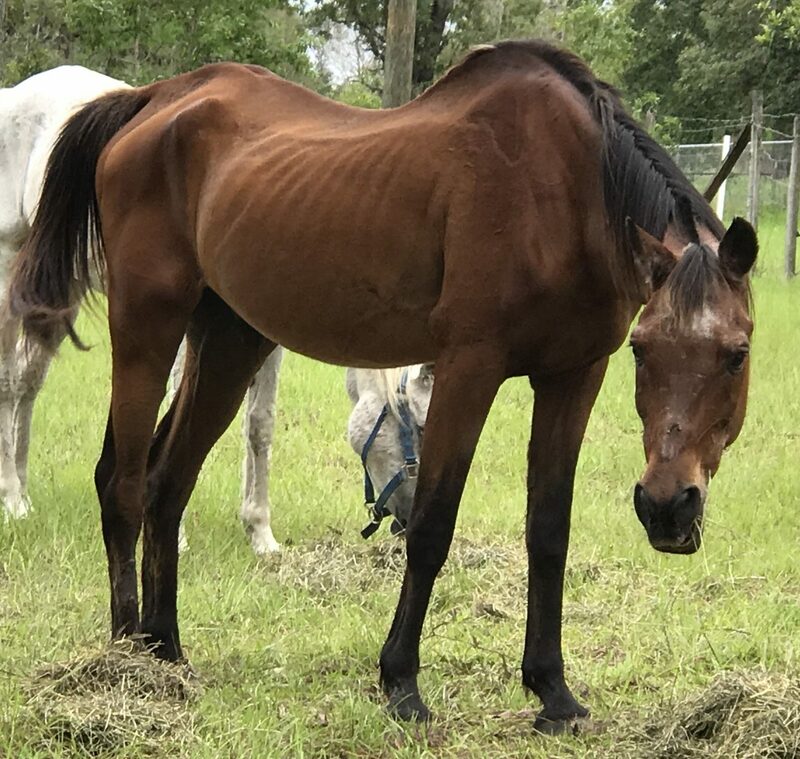 Suppose your 2019 goal is to qualify your amateur-owner hunter for indoors or maybe it’s to lose 20 pounds in the process of improving your riding fitness and performance. Depending on where you are currently, either of those could seem pretty daunting. In order to not get overwhelmed and to have a realistic chance at achieving what you’ve set out to accomplish, break down those large goals into smaller steps and map out an action plan to make the big goals happen. 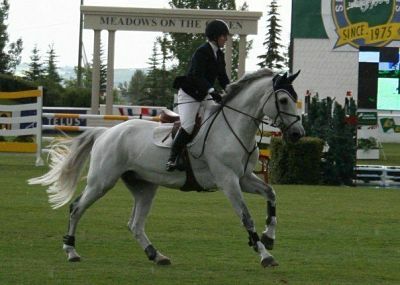 For instance, qualifying for indoors goal could get broken down to a large number of baby steps, starting with a weekly goal such as: “Aim to ride three to four times a week so that I’m in better riding shape and ready for the show ring.” Then you can set goals of which shows you are aiming for and an action plan of how many shows you can realistically attend and how many may be needed to achieve your qualifying points. 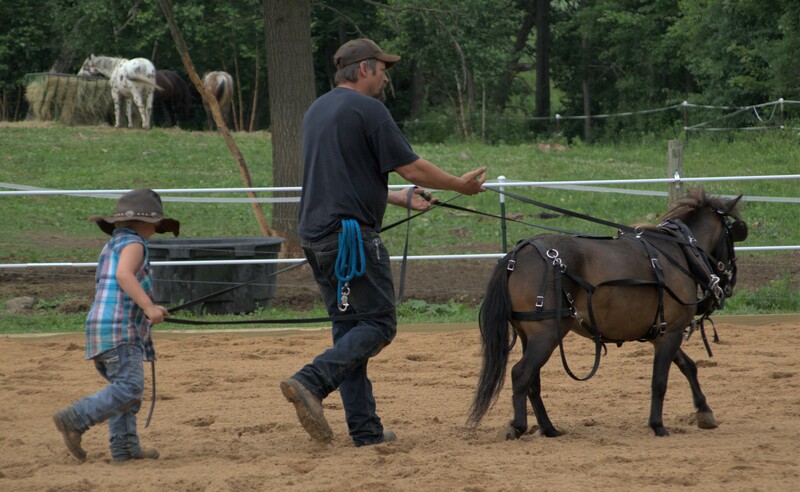 For the weight loss and fitness goal, maybe you start somewhere such as: “Do physical activity outside of the saddle three times a week,” – a smaller, attainable step that will ultimately point you in the right direction of your larger, overarching objective. It’s inevitable that you’re going to have ups and downs throughout the year on the road to your goals, no matter what they may be. 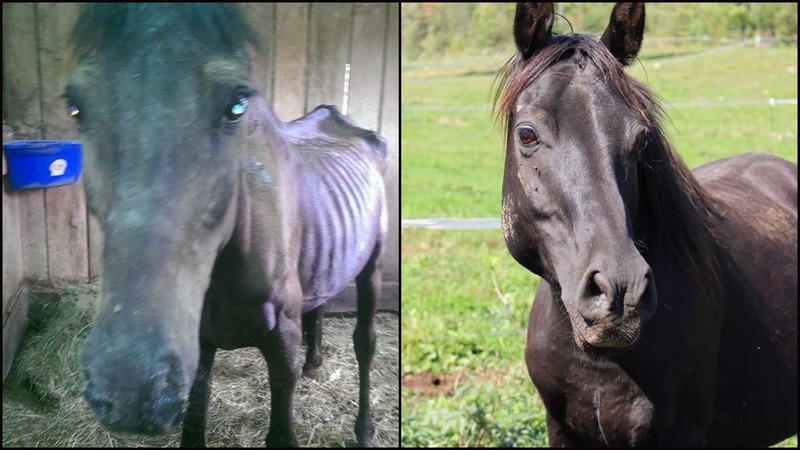 When you hit a low, it can be encouraging to look back at where you started! Track or journal your activity, such as your workouts or rides, that relates toward your goals. There are a number of goal-tracking journals, worksheets, and applications, specifically designed for this purpose. 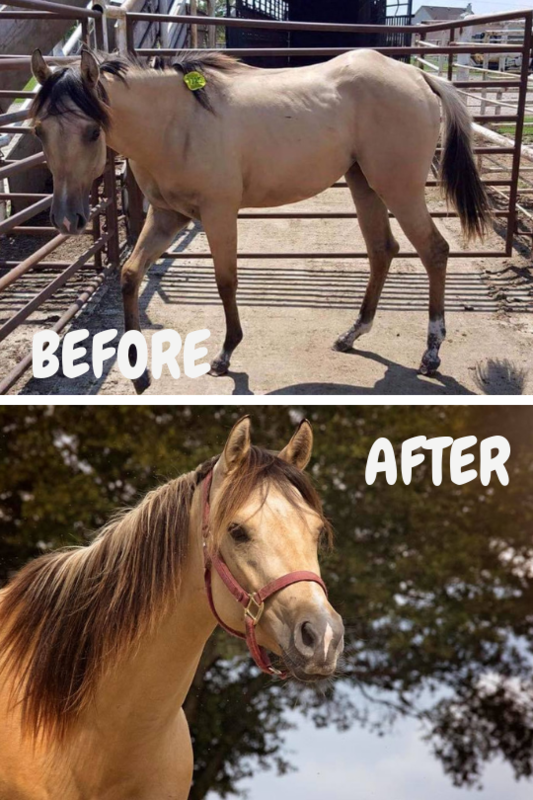 For equestrian goals and riding and competition journaling, check out View Halloo! 4. Take advantage of available, value resources and those around you. That brings us to the next point: use your resources and the tools available to you! 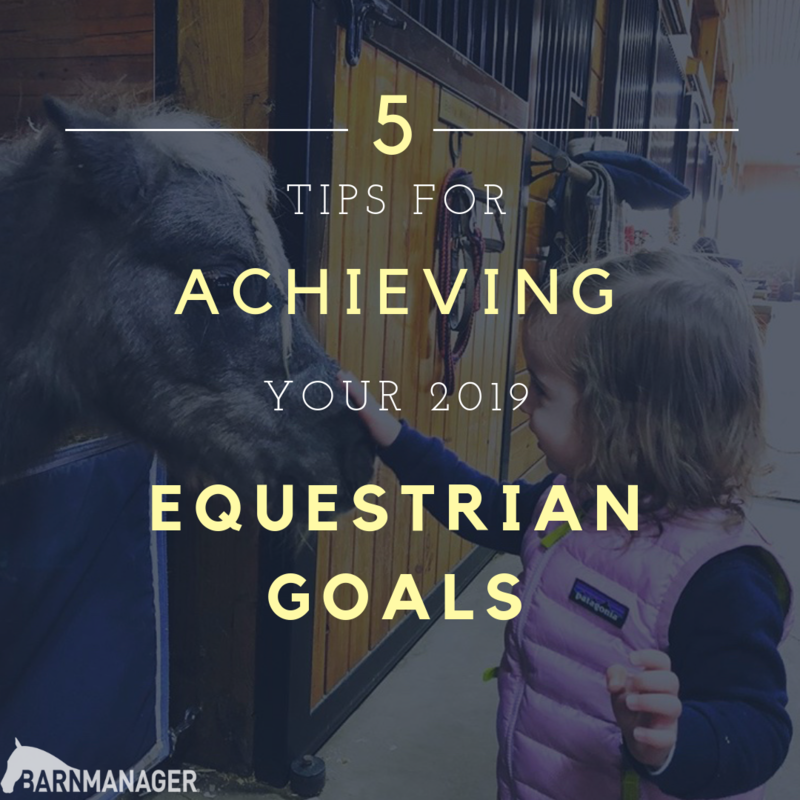 Planning out your competition year and your horse show goals? Check out Jumpfax. 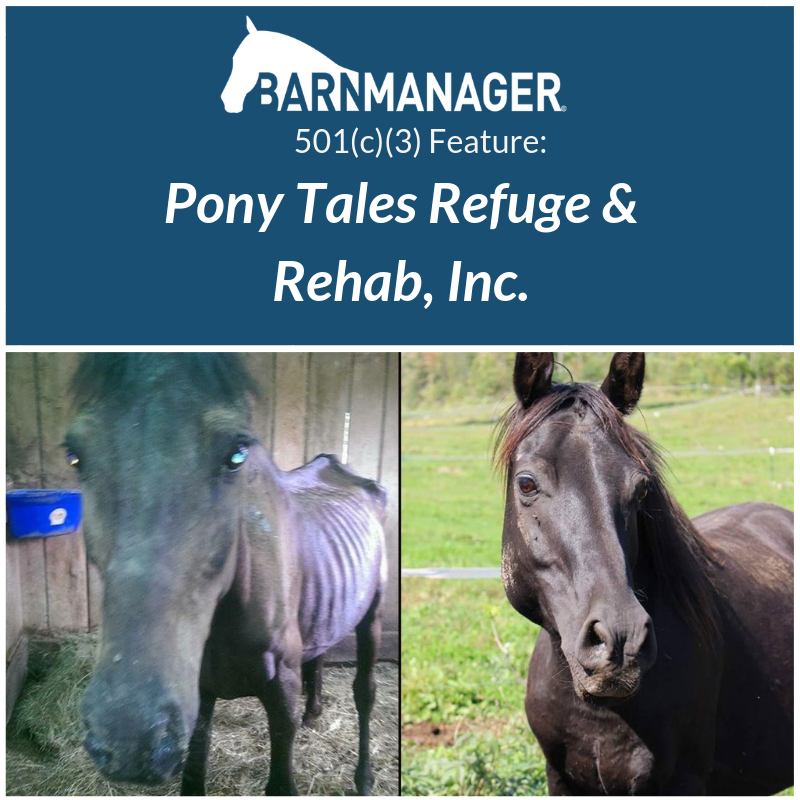 Striving to achieve your barn management organization in 2019? We might have an idea of an extremely helpful tool for you! 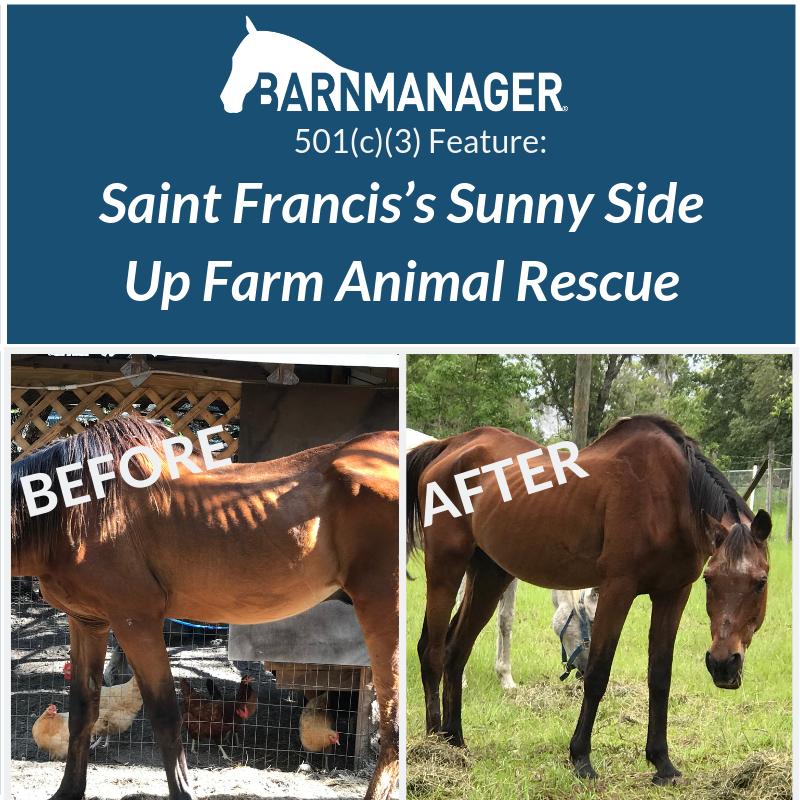 (Hint: It’s BarnManager! 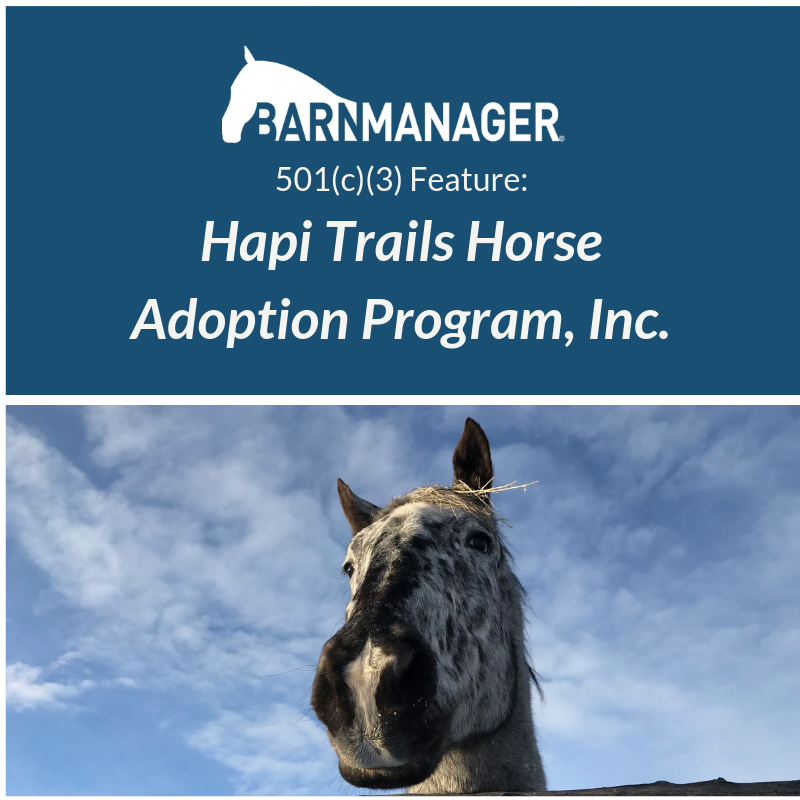 ;)) For more specific ways that BarnManager can help you achieve your equestrian goals, be sure to check out this list we compiled! No matter what your goal may be, there is likely to be a tool available aimed at helping you achieve it. In that same vein, there are likely going to be people who want to see you succeed! Connect with others who can hold you accountable, have similar goals, or can help mentor you or steer you in the right direction. As you achieve even the baby steps along the way toward your big goal, take a moment to recognize your progress and celebrate the fact that you’re making headway – even if it feels like you have quite a way to go! Recognizing your accomplishments, no matter how big or small, can go a long way in building your confidence and commitment toward achieving what you’ve set out to accomplish! Good luck as you go after your goals this year! Let’s make 2019 the best year yet!